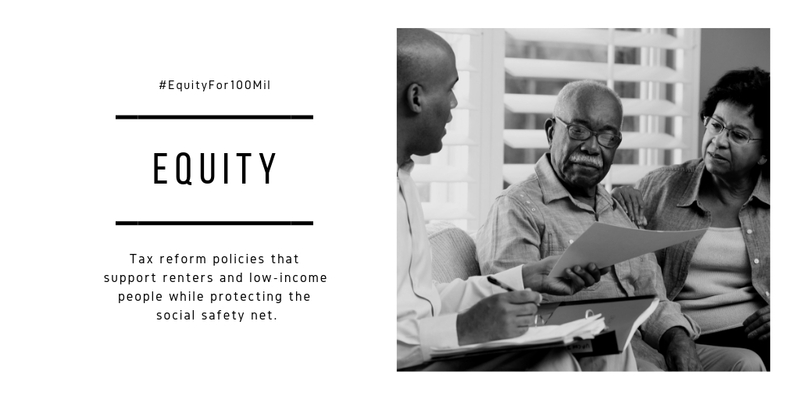 #1: Economic security — having stable, sufficient income to meet your basic needs — is critical to the health, well-being, and prosperity of the nation. 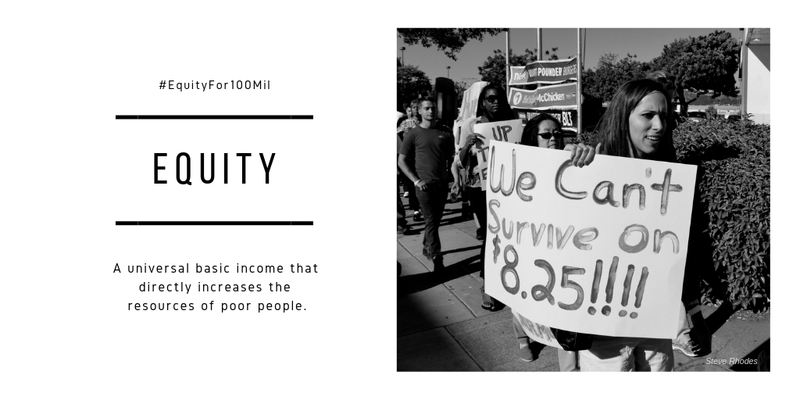 Though the United States is the wealthiest country on earth, 100 million of us struggle to maintain even a basic standard of living. 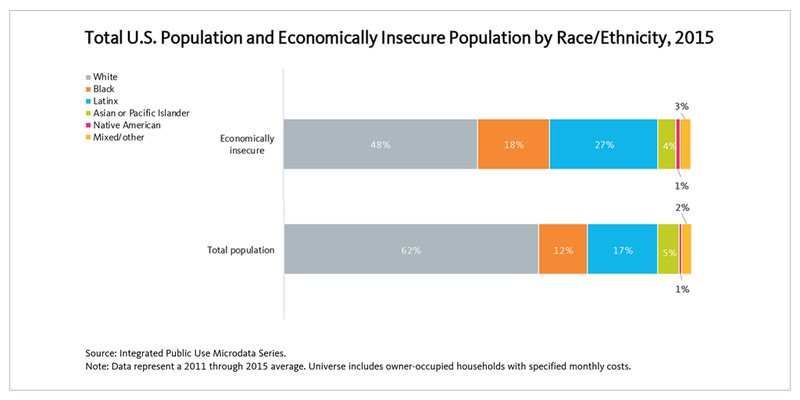 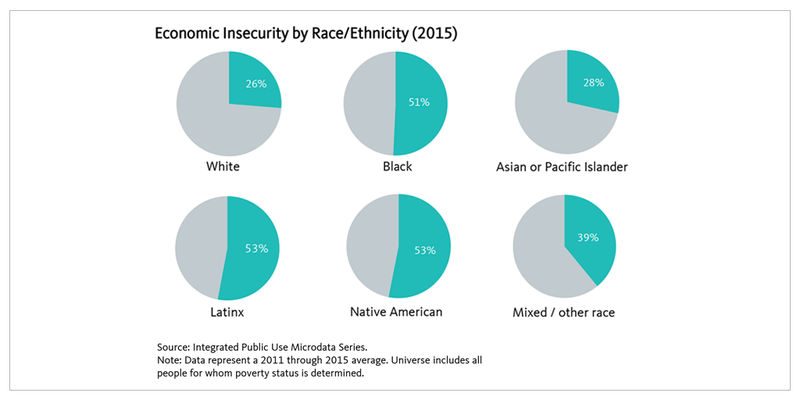 This economic insecurity is as widespread as it is uneven, reflecting the toxic polarization of wealth and income in this country and the persistence of racial inequities across multiple economic indicators. 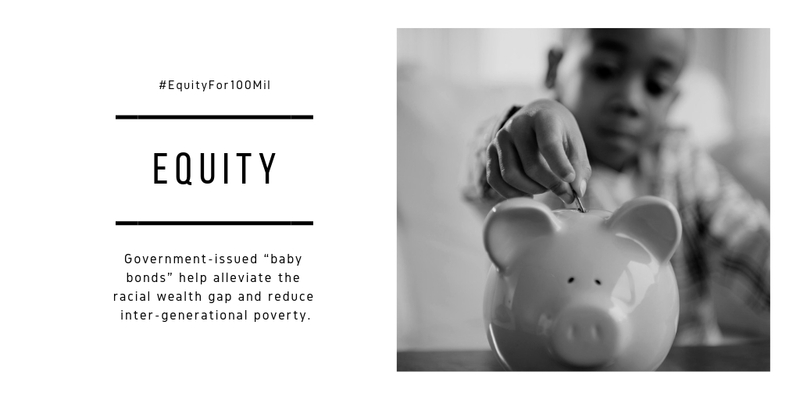 Report: 100 Million and Counting: https://plcylk.org/100Mil. 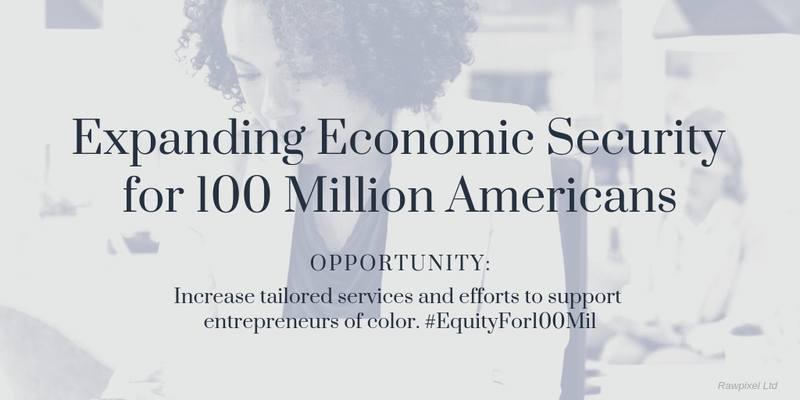 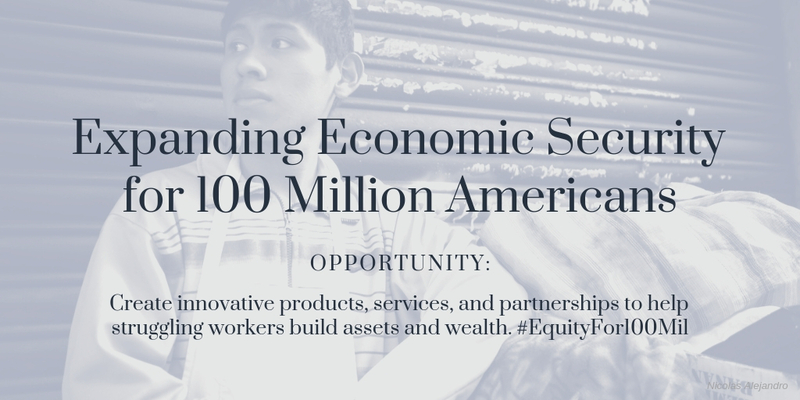 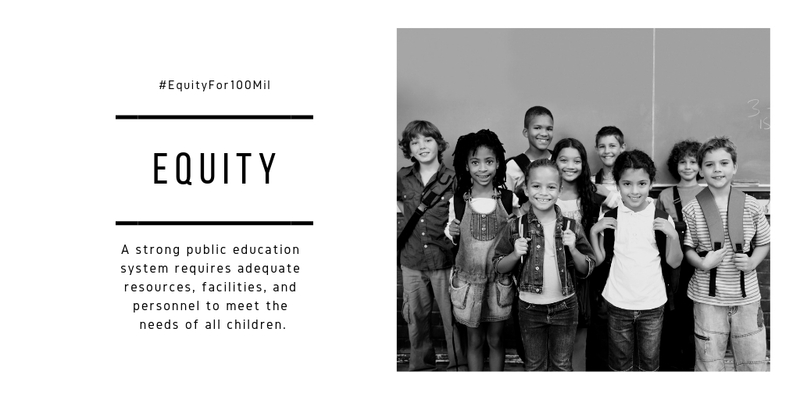 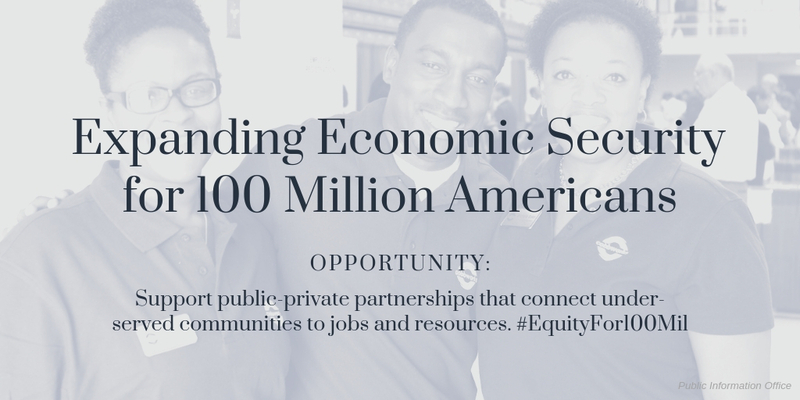 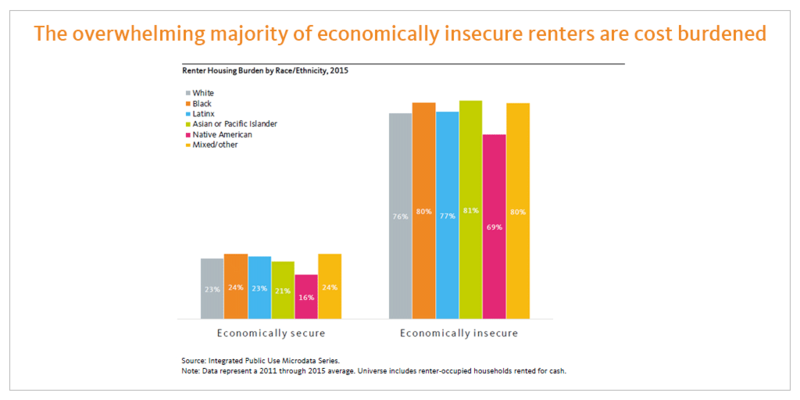 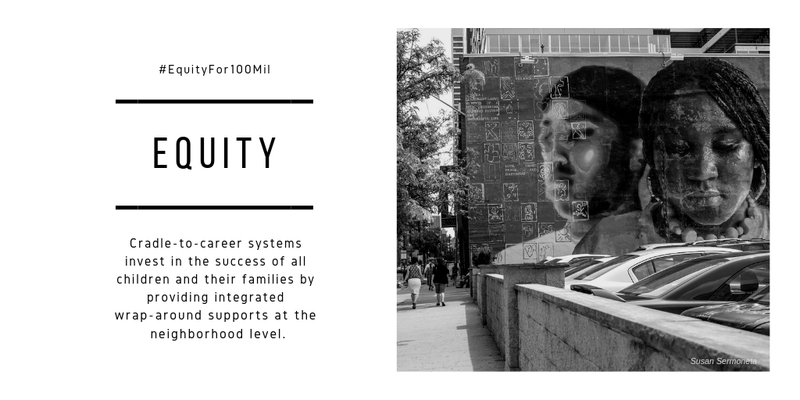 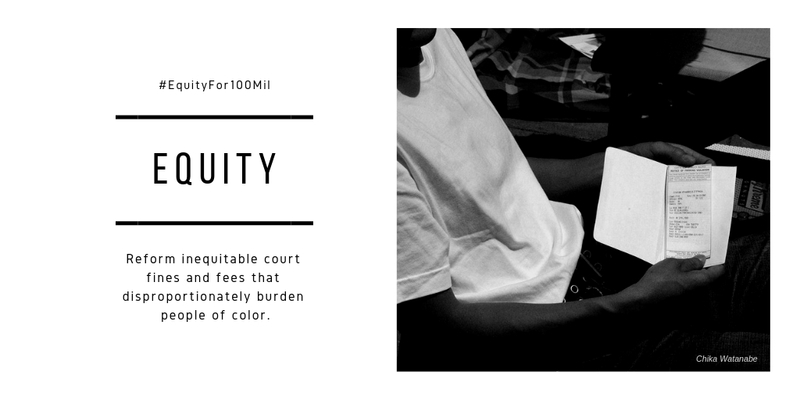 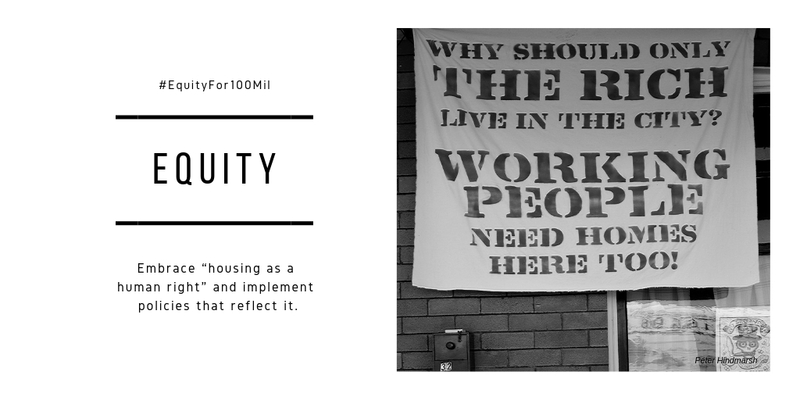 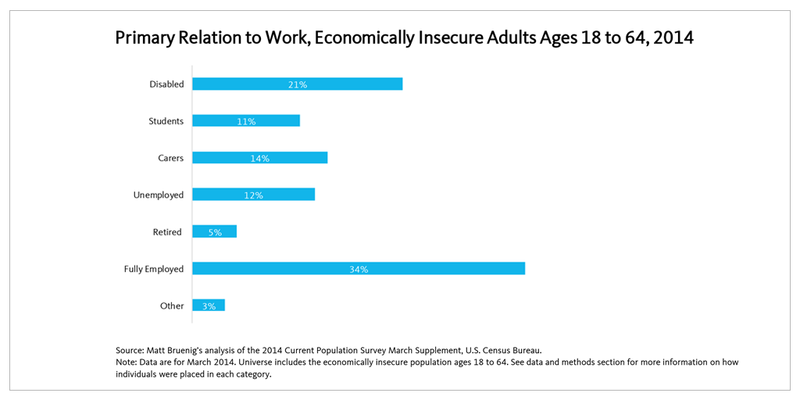 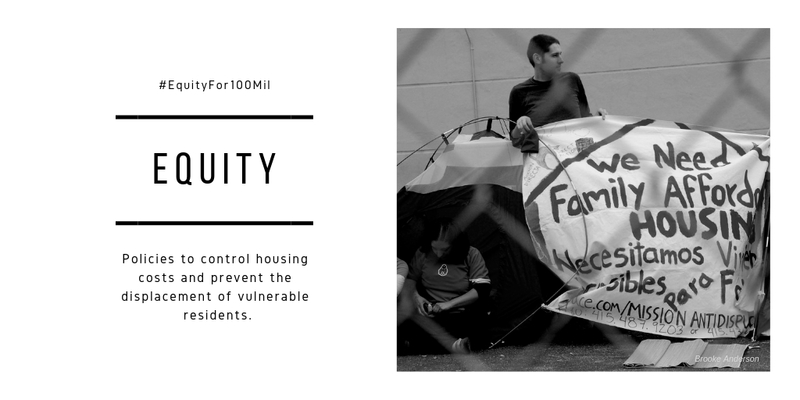 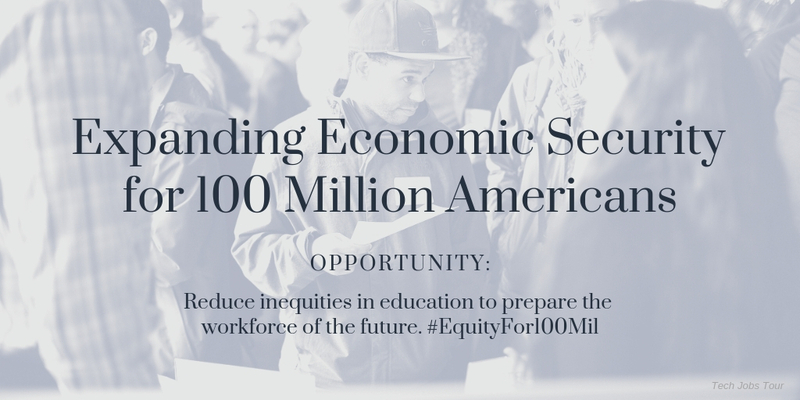 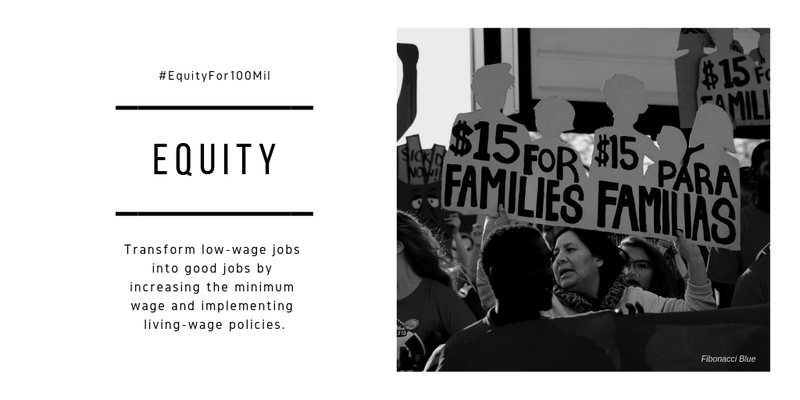 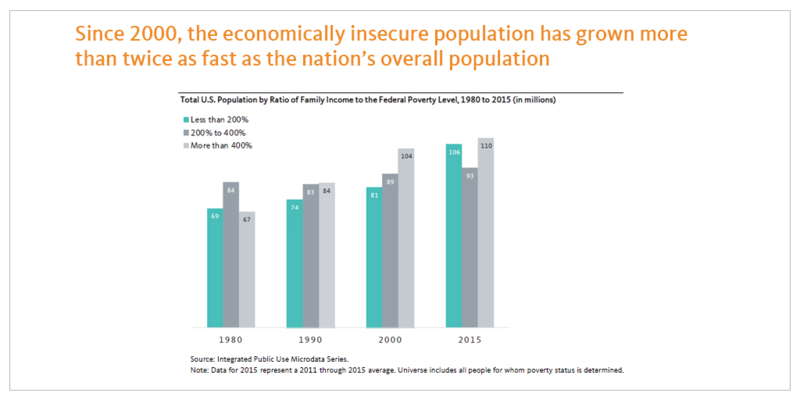 Report: 100 Million and Counting: A Portrait of Economic Insecurity in the United States: https://plcylk.org/100Mil. 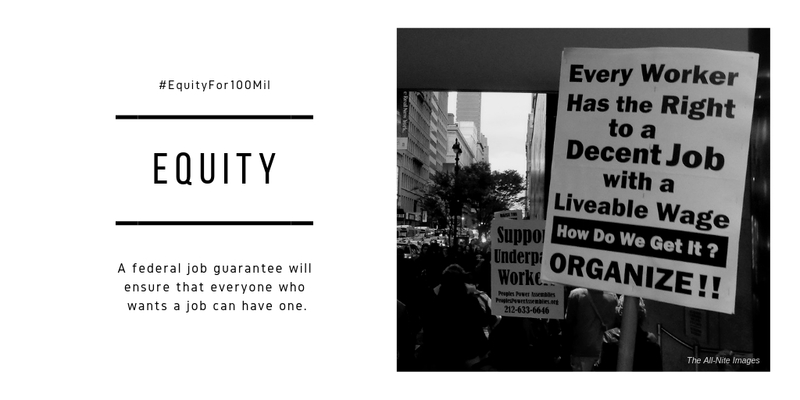 All graphics are available for download.